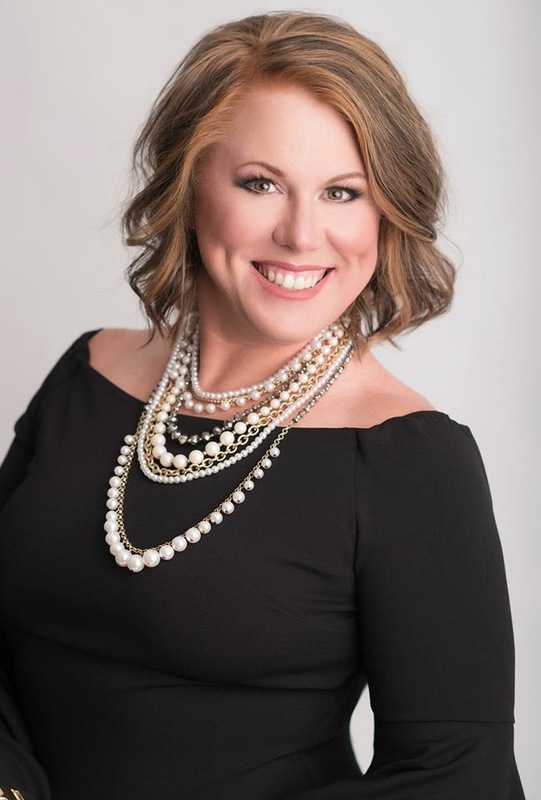 Jennifer Cox is a local Realtor licensed in both Kansas and Missouri. She left the corporate world in early 2015 to begin her real estate career, joining one of Kansas City’s top producing teams as a Buyer Specialist. In November 2017, Jennifer decided it was time to create her own brand & joined the RE/MAX family as the Jennifer Cox Real Estate Group. Jennifer has had the pleasure of serving over 100 families in her career, selling more than $20M in real estate. In 2018, Jennifer achieved “Executive Club” status - her first full year with RE/MAX. Jennifer is born and raised in Kansas City North and a graduate of Rockhurst University with degrees in Management and Psychology. Jennifer has a passion for interior design/decorating, is an avid runner and CrossFit novice. It is our humble honor to serve as our clients trusted real estate partner. Whether you are looking to buy, sell, build or invest - Jennifer will walk you through every step of the process, leading with integrity and professionalism. Our mission is to consistently go above and beyond expectations, creating a “WOW” experience, while serving as the guide to your story. Our goal is for your real estate story go as seamless as possible, with constant communication throughout the process while utilizing reliable and trusted business partners. We understand that a home is often the largest investment your family will make and Jennifer is dedicated to be there every step of the way. Discover market trends in and around the Kansas City area. Find out the value of your current or future home. Do you have questions about the home buying or selling process? Contact us now to learn more! Our experienced Realtors are ready to serve you. Jennifer is the BEST agent we have ever worked with! She is patient, understands her clients' wants & needs and definetly goes above and beyond to provide AMAZING customer service. I know we sound like we're gushing, but she really does have us as clients for life.